Romantic. Exuberant. Beautiful. Floral. 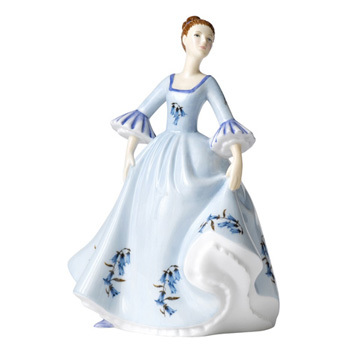 These are just a few of the descriptions collectors worldwide apply to Royal Albert bone china giftware. Royal Albert pieces are inspired by England’s countryside and its national flower, the rose. The story of Royal Albert stretches back over 100 years to a small pottery established by Thomas Wild in 1886. Today, Royal Albert’s impressive portfolio features bone china figures as well as tableware with floral hues and flowing curves.